We are located in Northeast Tarrant County, about 1 mile inside loop 820, across the street from North Richland Hills Baptist Church. 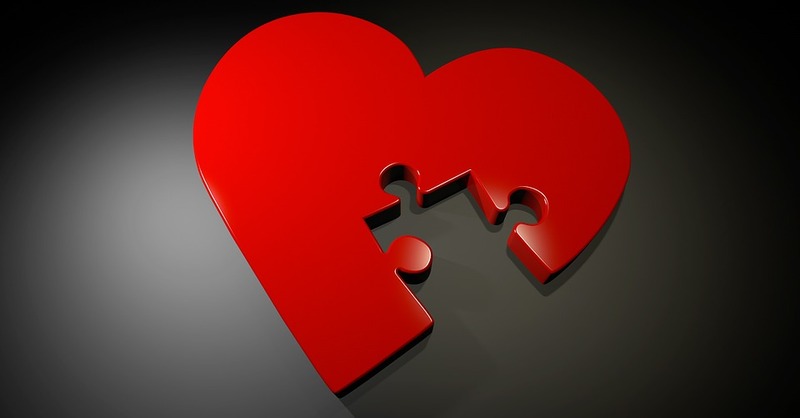 CCC was established in 1988 to provide high quality counseling from a Christian perspective. Each of our counselors are Masters trained and licensed by the State of Texas. They have a wide variety of counseling backgrounds, experiences, and expertise to better serve your individual needs. 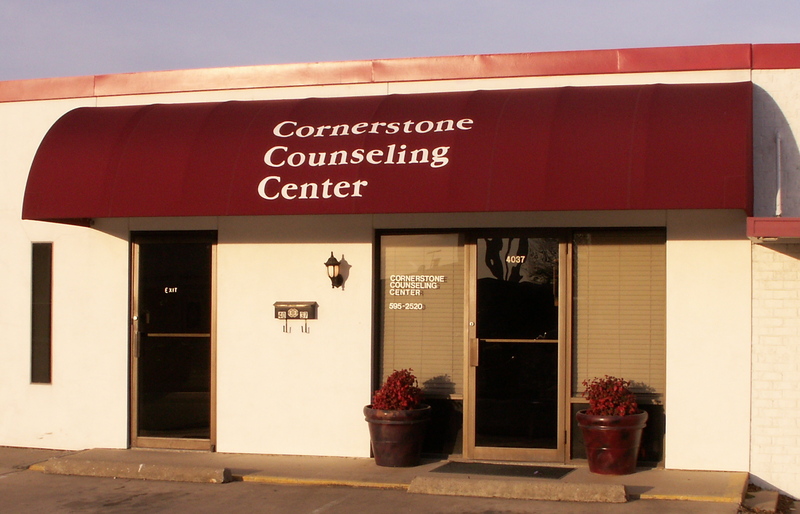 The staff of Cornerstone Counseling Center are men and women who have a strong desire to serve you with an attitude of obedient service to our Lord and Savior, Jesus Christ. ability to pay. We also partner with many churches in an effort to help all who are truly in need. We want you to find your missing peace at CCC!